JUJUS! 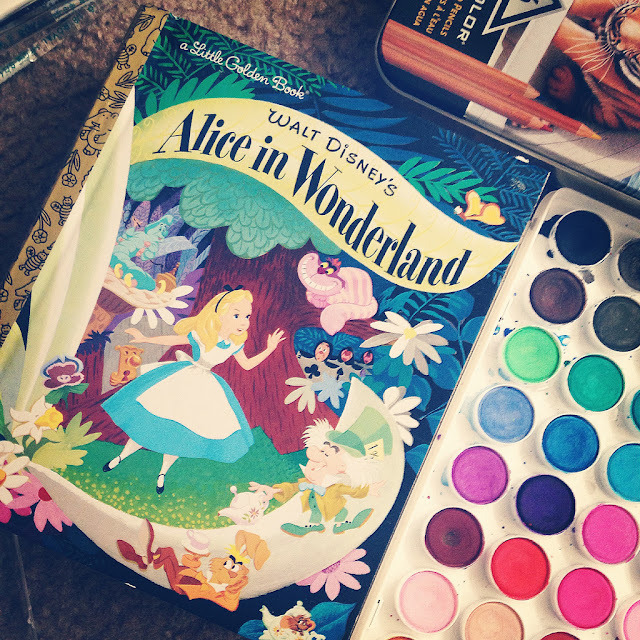 Or How I Fell in Love with The Adventureland Trading Co. Hitting Disneyland on August 1st: The Adventureland Trading Co.! If you follow me on twitter, then you know I'm obsessed with jujus and this interactive experience. 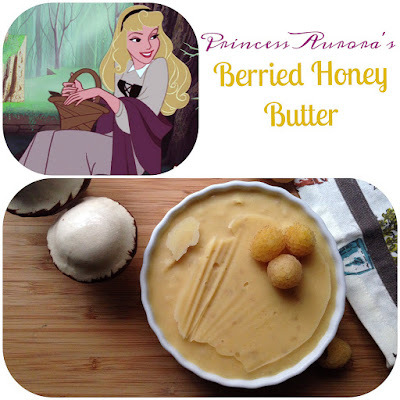 It was tested this past D23 Expo to rave reviews and love. 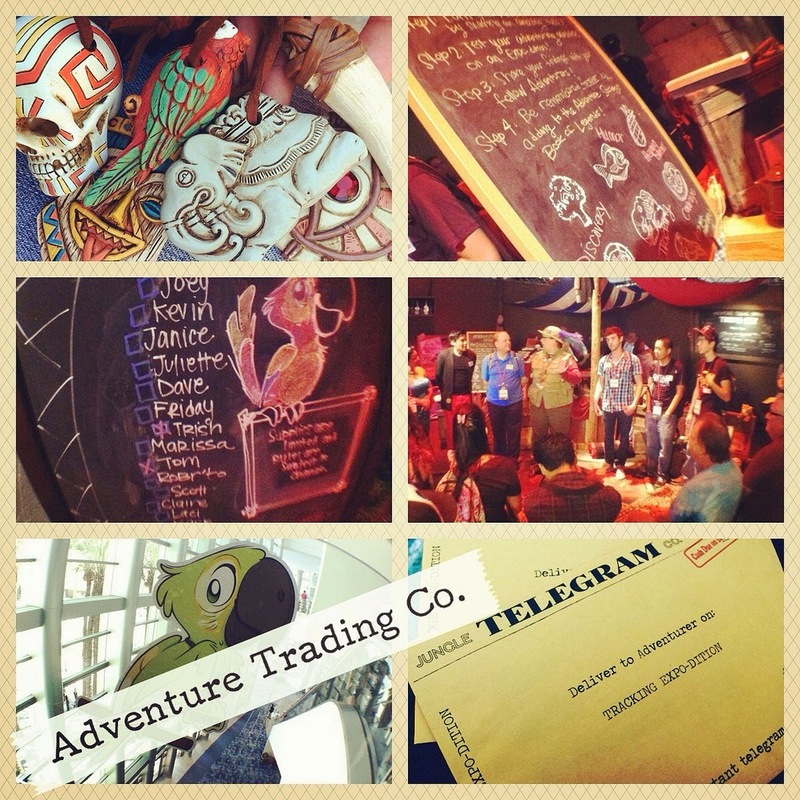 Housed in the Imagineering Pavillion, the premise of the game was to go to the Adventureland Trading Co. Trading Post where you would choose your adventure/task telegram and approach the cast member for your adventure clues. At the time they were $5 a clue, but I'm hearing that they might be $7 at the parks. Still well worth it! Upon opening your telegram, clues were presented that lead you around the convention building to Cast Members dressed in Adventureland treads. All of them assisting with your clues and tasks. I don't want to give away anything, but I will say that it involved snakes, decoding, word play and other awesome fun! We also signed a book, commenting on our experience and were given an adventurer name. Mine was: Incan Inthia. Sure adorable cast member, sure. One of the elements that seems very impractical in the parks setting is the storyteller charm. Here you had to approach the guides and tell a story to the crowd. I was not having any of that business, at first. I spoke with a CM who offered me alternatives to public speaking, but in the end I bucked up and had a super enjoyable experience "retelling" my adventures collecting jujus. I suppose they could set up multiple CMs to hear adventures, but can a girl hope for some Aladdin's Oasis love? Oh yeah! Jujus! Once you complete your task you are rewarded with a juju. A little token/totem to commemorate your adventure and boy are they neato! There is one for each adventure with a starter one and one that is collectively collected by adventures and unlocked once all requirements are met. While I have no idea how this will play out in the parks, I'm super excited to see it make it's way over. We had a blast playing along. I didn't complete my collection and it's been haunting me ever since (GIMMIE THAT PINEAPPLE). Expect a follow up next week! Have you played? Let us know your experience! EDIT: Right before posting live, MICECHAT updated the following! 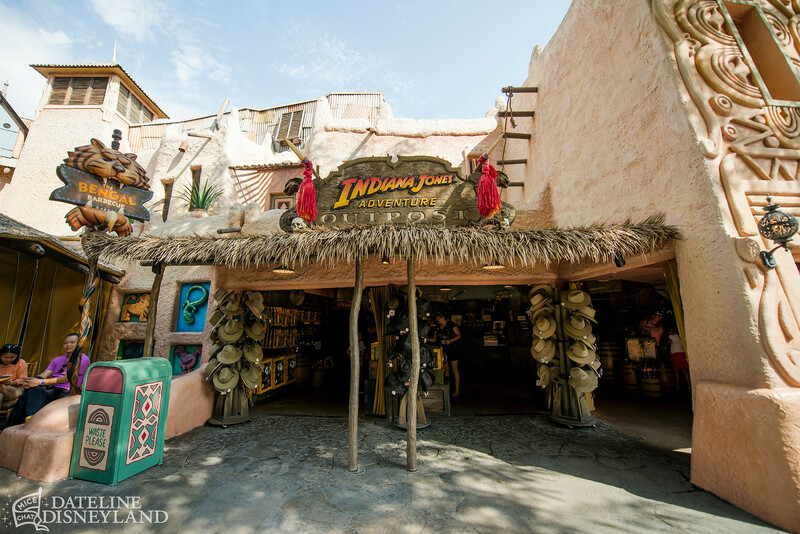 The game will run for a limited one-month engagement and will be based out of the Indiana Jones Adventure Outpost shop in Adventureland, next to the Bengal Barbecue. The new game is a pay-per-play experience that sends players on one of nine “expeditions”, each one with a special “Juju” that is awarded upon completing the expedition. 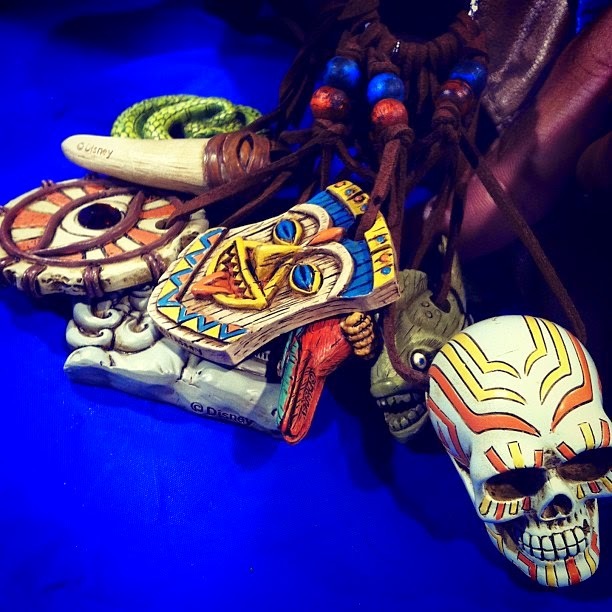 Jujus are “hand-carved artifacts” that represent the different traditions or qualities of Adventureland’s people. 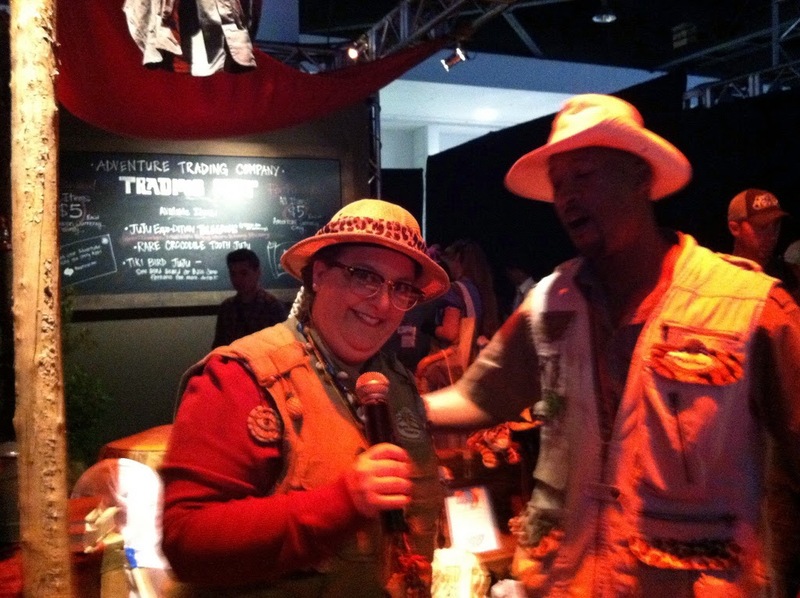 Expeditions require players to buy an item and then complete a task, such as buying Adventureland’s newspaper (“The Daily Gnus”) and tracking clues in the newspaper to earn an elephant-shaped Juju. Buy a postcard and find the missing ingredients for Juju Juice at Trader Sam’s Enchanted Tiki Bar. Juju will also be able to be traded between Guests and Cast Members, much like Disney Trading Pins. 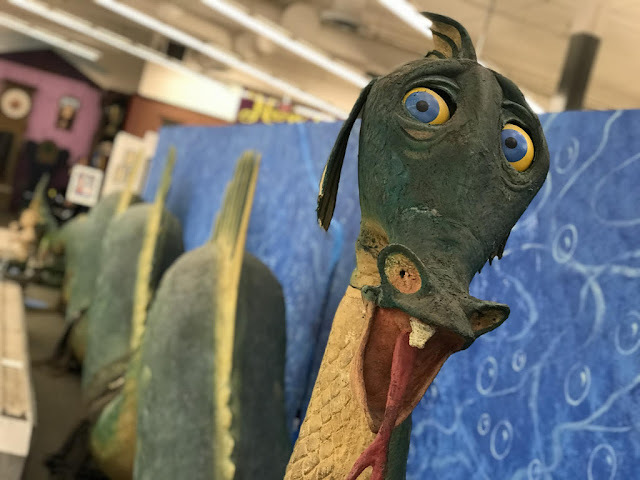 Guests wanting to trade Juju with a Cast Member will have to go one step further and respond to a “hook” from the Cast Member, such as sharing the story of how the Guest earned the Juju they’re trading. Anyone willing to show the paperwork so those of us who couldn't make it to the quest have a better understanding how it proceeded?